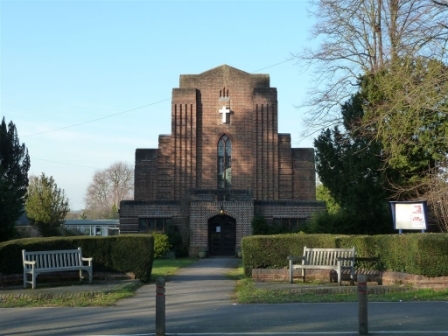 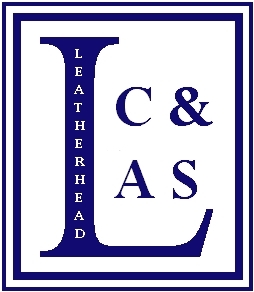 The entrance to Christ Church is on Epsom Road, beside Downsend School's Leatherhead Lodge. 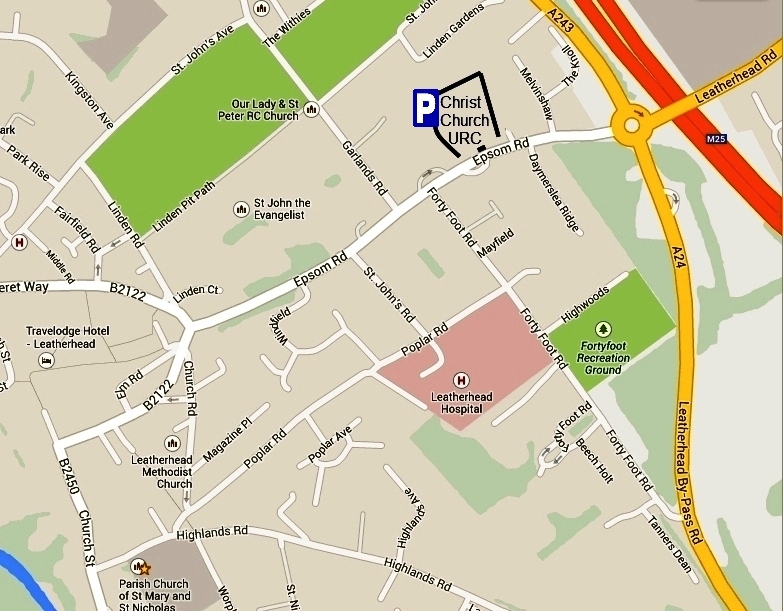 There is plenty of on-site parking too and Christ Church has level access throughout. 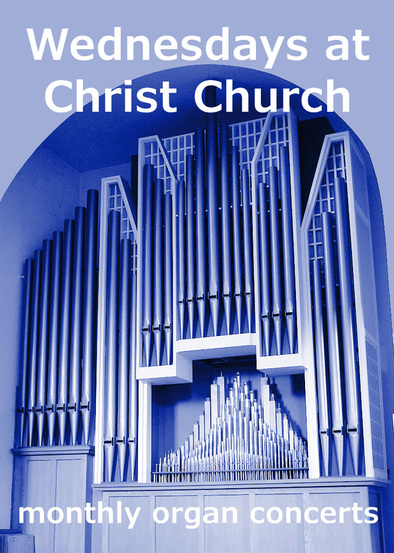 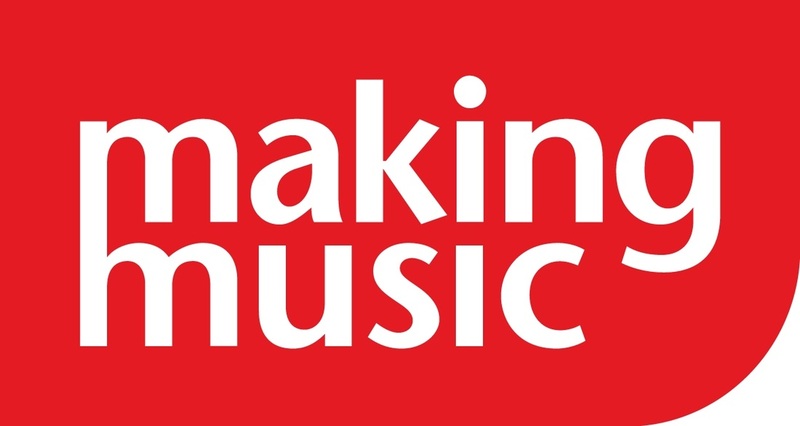 Christ Church (United Reformed) has its own website on this link where you will find details of the Church's services, concerts, and other activities.